Ask A Glamorgan MARKET EXPERT! DESCRIPTION Newly renovated bungalow villa with lots of space in the quiet complex of Gladstone Garden Estates. The complex is also slated for an exterior upgrade, included in the current condo fee! 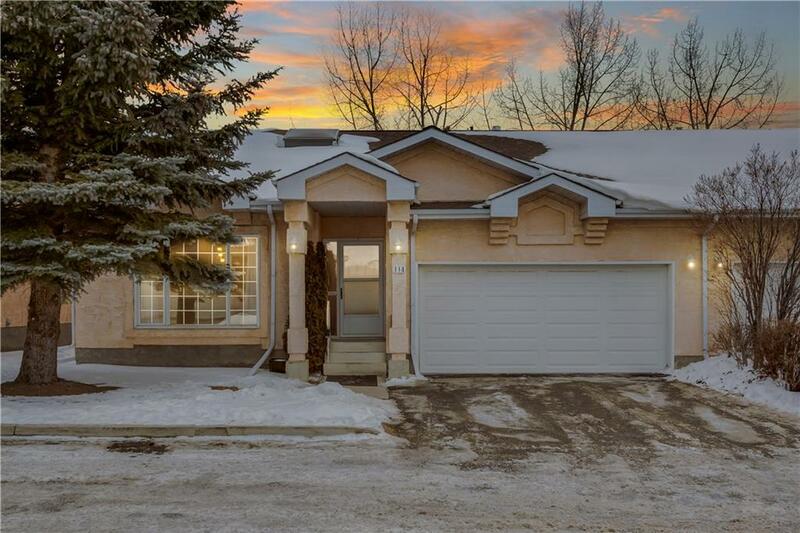 Large open concept main floor (1254 Sq.ft) w/ vaulted ceilings, skylight, wood fireplace with a large dining & family room area. All PEX waterlines have been replaced. New carpet, plank flooring and tile throughout the home. Bright kitchen with tons of storage and a large breakfast bar! Walk out your patio doors & access your maintenance free deck while soaking in the park views! Large master bedroom with a 5pc master en-suite, stand alone soaker tub & glass shower. Second Bedroom on main floor, full 4pc bathroom & main floor laundry room with sink completes the main. Lower level has second family room & 2 more bedrooms. 2 massive storage rooms & one more large workshop/art room area with a 4pc finished bathroom. Great location and future quick access to the new ring road! 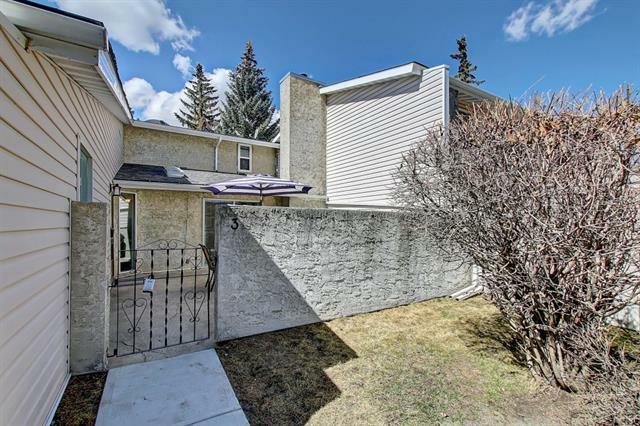 Home for sale at 114 Gladstone Gd Sw Calgary, Alberts T3E 7E4. 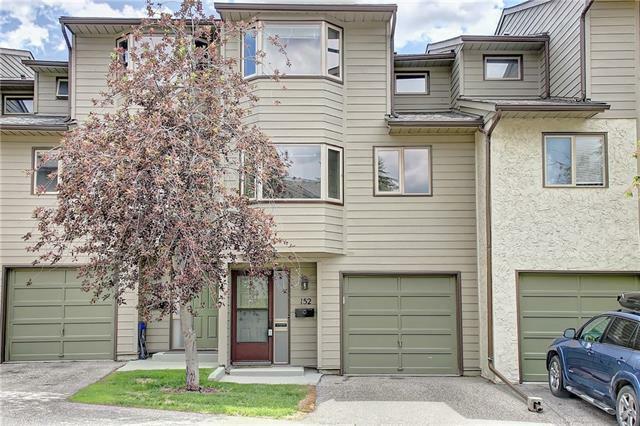 Description: The home at 114 Gladstone Gd Sw Calgary, Alberta T3E 7E4 with the MLS® Number C4229039 is currently listed at $489,400.